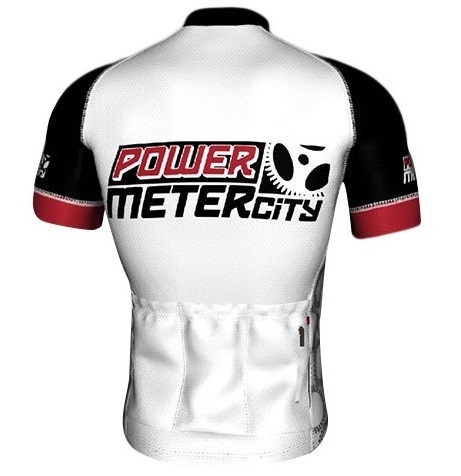 Zipping on the PMC Team Short Sleeve Jersey is a great start to any ride! Our jersey uses a blend of Sapphire and Asteria Fabrics. These are high-quality, upgraded soft and comfortable performance fabrics that deliver a personally tailored fit. The jersey also features a hidden YKK zipper, flatlock stitching and has 3 rear cargo pockets. 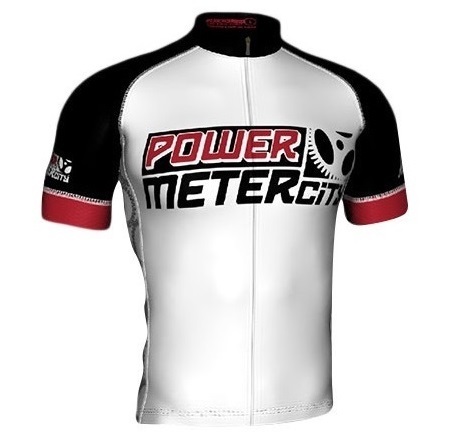 It’s a super, high-quality jersey that we know you’ll love!